Tanzania has a long tradition of creating imaginative and thought provoking art. This includes Makonde tribal carving, Tinga Tinga paintings and Zanzibar carved doors. 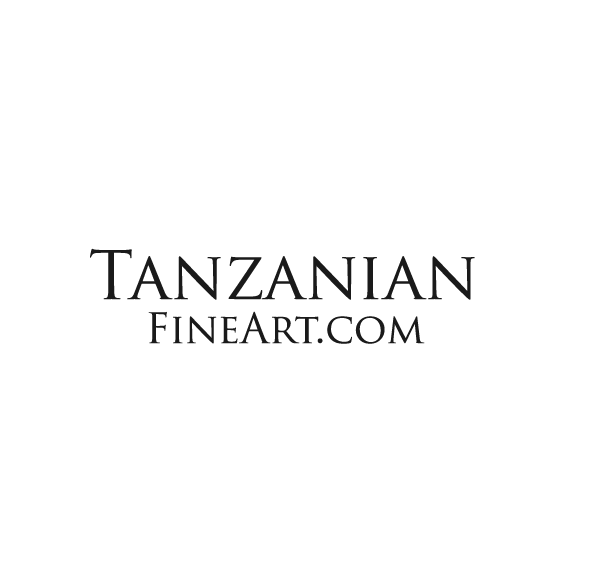 Tanzanian Fine Art offers you the chance to own a magnificent piece of Tanzanian heritage. Tanzanian Fine Art is built, supported and maintained by Clements Marketing Ltd.